Help us bring some Valentine’s Day love to our Breathing Rooms families. 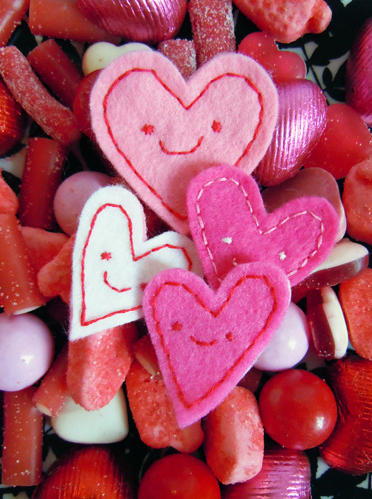 We are asking for baked goods, valentine candies and handmade crafts and cards to distribute to local families. Get the children involved in baking or making crafts and teach them the joy of giving.